Petr graduated from the University of Economics in Prague. Over the years, he has actively invested in world equity markets and devoted himself to developing business projects. He is one of the founders of the Investors Club and has been involved in creating a fund of qualified investors, Charles Bridge Global Macro Fund. He is currently fully committed to the development of the Comfort Finance Group CFG. 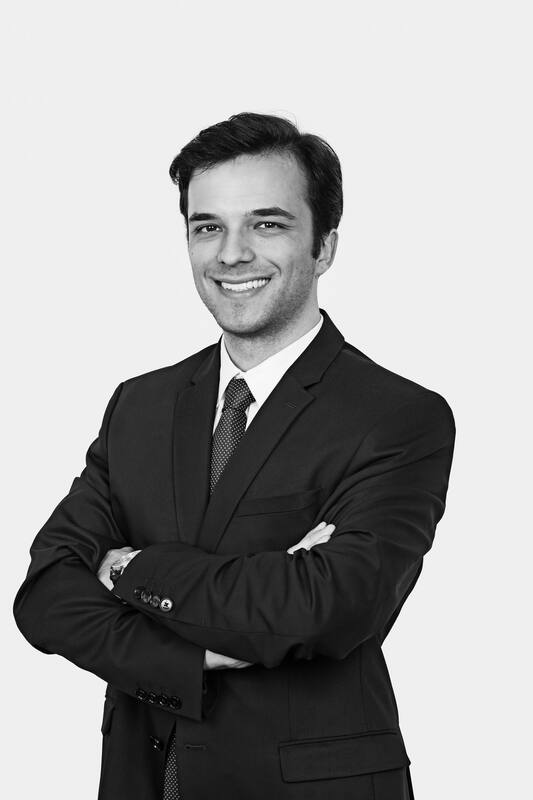 Andrej graduated from the Law Faculty of Charles University and from the University of Economics in Prague. He has worked for an international law firm over the years. 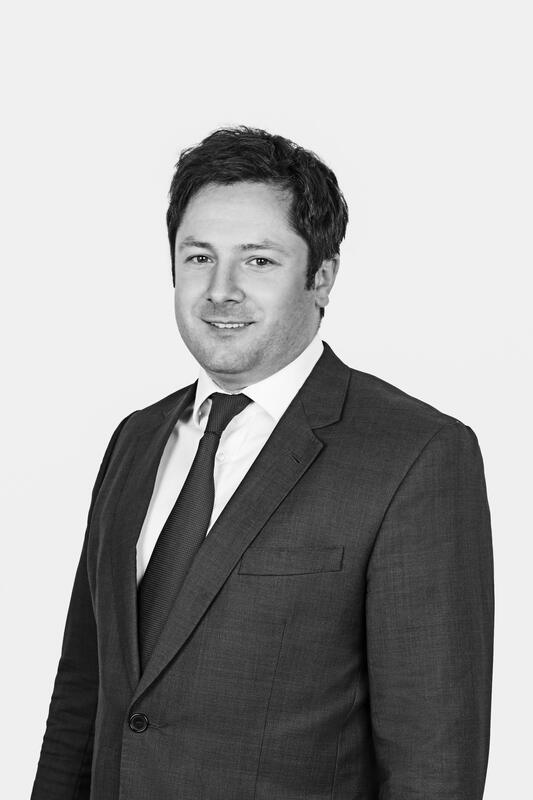 At the beginning of 2015, he became a founding member of the AK Vinohradská Law Firm and devoted to the development of the Comfort Finance Group CFG. Adam graduated from international schools in Taipei and in Prague, focusing on international trade and diplomacy. 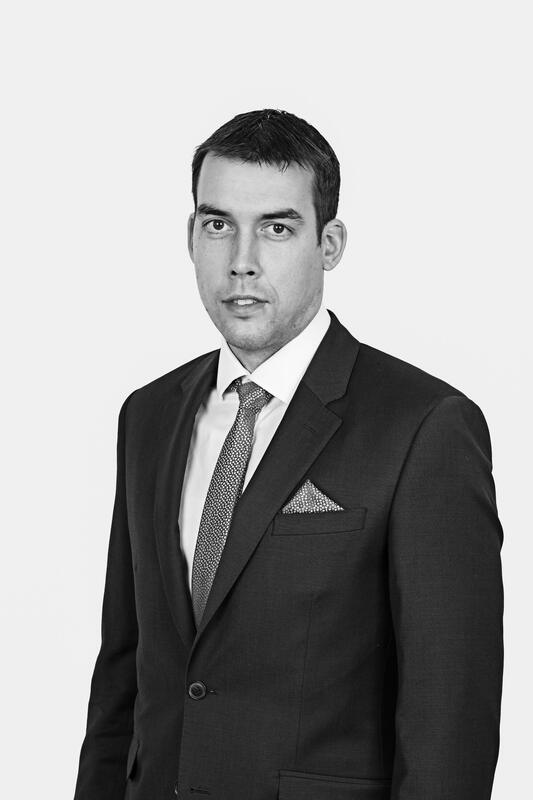 He is the co-founder of Fin-tech project Dluhopisomat.cz, the director of the first Central European private fund Kryptofondu and is dedicated to the development of the Comfort Finance Group CFG. He actively engages and lectures on international affairs in Taipei, Brussels or Moscow. “Myšlenka Kryptofondu se začala rodit na počátku roku 2016, kdy jsme chtěli do kryptoměn zainvestovat vlastní peníze. Narazili jsme však na několik problémů, z nichž nejzávažnější byl bezpečné uložení nakoupených coinů. Po analýze možností jsme vyvinuli metodiku bezpečného a zároveň flexibilního obchodování a skladování kryptoměn. Our journey has begun in the middle of 2016, when we wanted to invest decent sum of money into cryptocurrencies. We bumped into several obstacles, from which the most crucial one was a secure storage for purchased cryptocurrencies. We started searching for a partner, who was trustworthy enough to which we could entrust our funds. 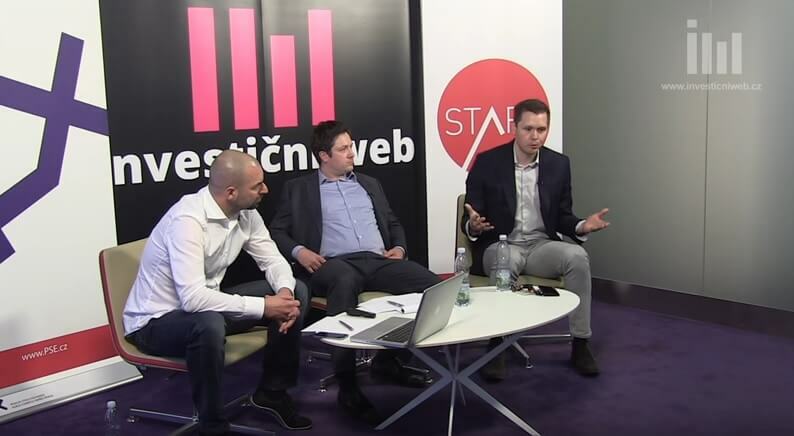 To our own surprise we could not find anyone and those were the times we came up with the idea of the first czech cryptocurrency fund. Since then, our team has expanded significantly and today we are cooperating with leading experts in cryptocurrency field. 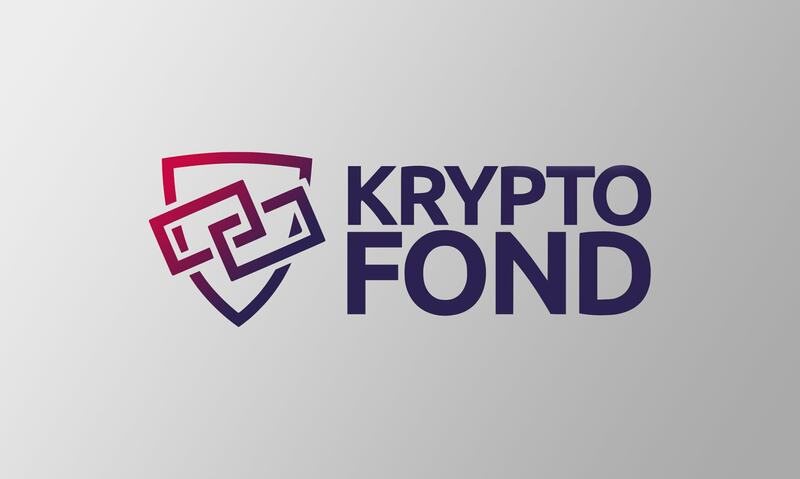 Kryptofond is a member of the investment group Comfort Finance Group CFG (which specializes in non-banking loans) and CFG Real Estate, which specializes in buying and renting residential real estate. Since the middle of 2017, the group has been growing in the IT and fintech fields. Kryptofond is a project of czech investment group Comfort Finance Group. IT security procedures are provided by Nethemba. Legislative compliance is provided by AK Vinohradská. Our mission is to connect private investors with the dynamic field of cryptocurrencies. We hold a diversified portfolio of cryptocurrencies, which was put together by our Investment Committee. We know cryptocurrencies – we participate in strong growth. montyrich.cz | První kryptoměnový fond ve střední Evropě byl spuštěn v Česku!